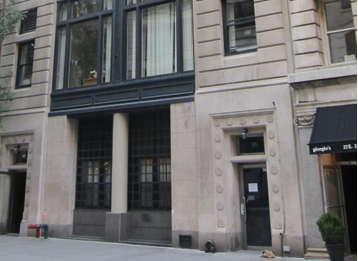 Established in 1924 by Samuel Shulman, Shulman Paper opened its doors at 280 Lafayette Street as a wholesale paper merchant. Offering wholesale prices to printers and the ability to buy small quantities of paper, Shulman established itself as an important supplier to many local printing businesses in New York City. 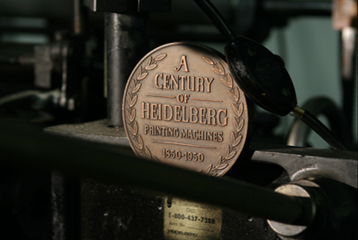 From offering embossing in 1934 to providing custom cutting in 1949, Shulman continued to expand its services as new technology and trends surfaced. In 1970 Shulman was acquired by Shulman's apprentice, Joe Martincic, who managed the company's first move in 1974 to its Chelsea home for the next 40 years. Working under Shulman and Martincic directly, Eusebio Torres learned the company operations and purchased it in 1980 bringing his whole family on board to grow the company. Though under new ownership and management, Shulman Paper kept with tradition and remained a family owned and operated business. Developing the philosophy that no order is too small, Shulman became a beacon for mom and pop printing shops trying to stay competitive throughout NYC especially by including services such as scoring, embossing, de-bossing, foil stamping, die cutting, hole drilling, round cornering, mounting, and perforating. After retiring in 2000, Eusebio's son Ed and wife Dolly began managing Shulman with new vision. While continuing to add to Shulman's custom services, they made its in house, same day pick up and delivery, Shulman's trademark and became a "ray of light" for those "hot on the press." Today Shulman has moved to the Flatiron district where it continues to operate by second & third generation family members and provide designers and printers with not only a variety of fine papers, but services un-paralleled in the industry.